Great shopping. Clean hotel facilities. 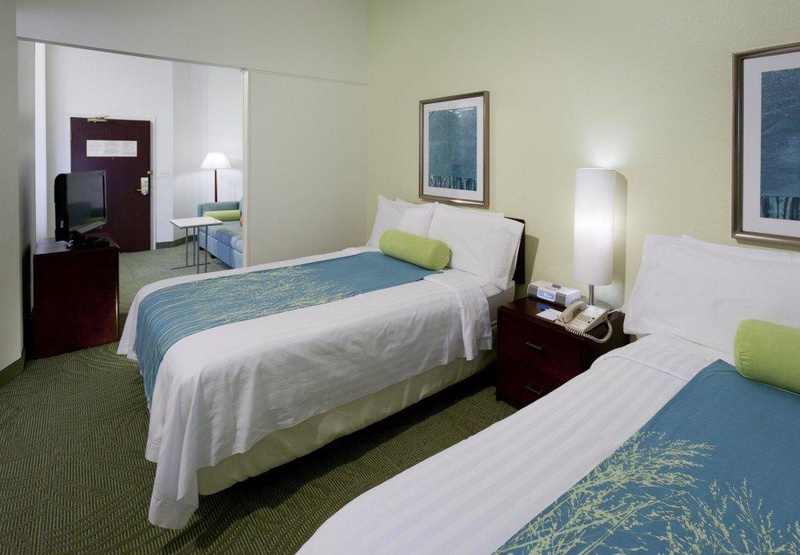 This lovely hotel can be found in Addison Area. 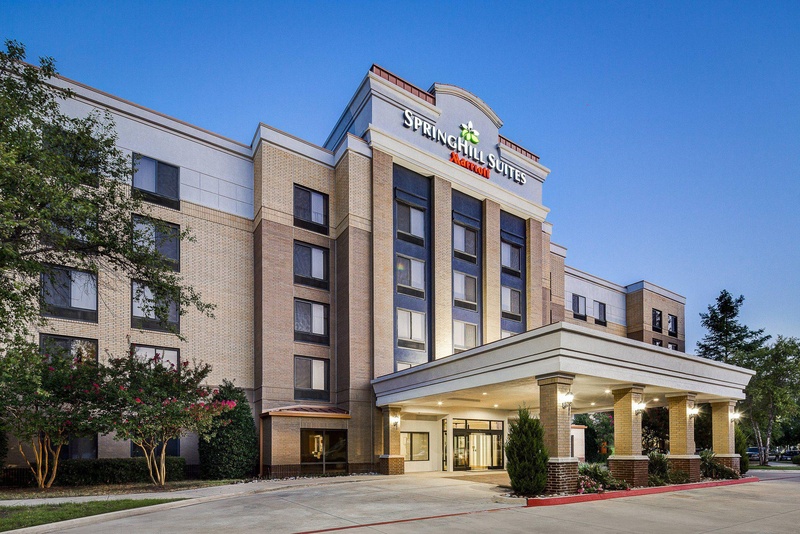 SpringHill Suites Dallas Addison/Quorum Drive features a total of 159 rooms. 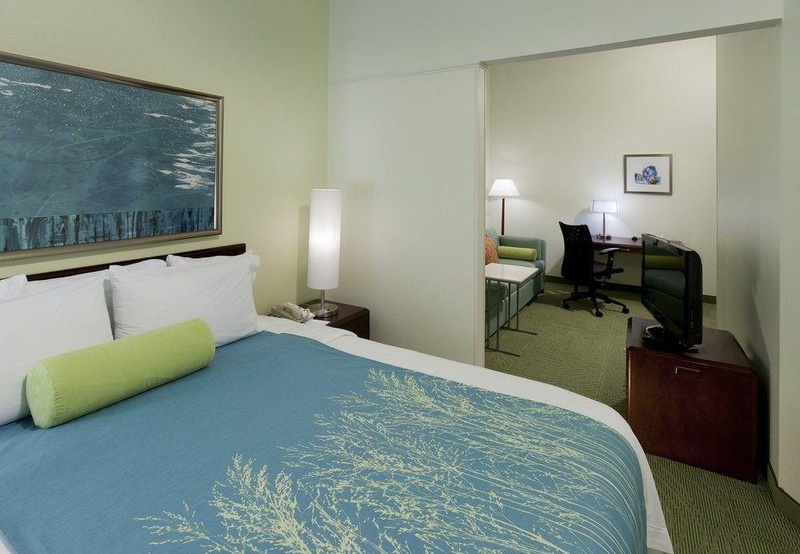 SpringHill Suites Dallas Addison/Quorum Drive was completely refurbished in 2011. 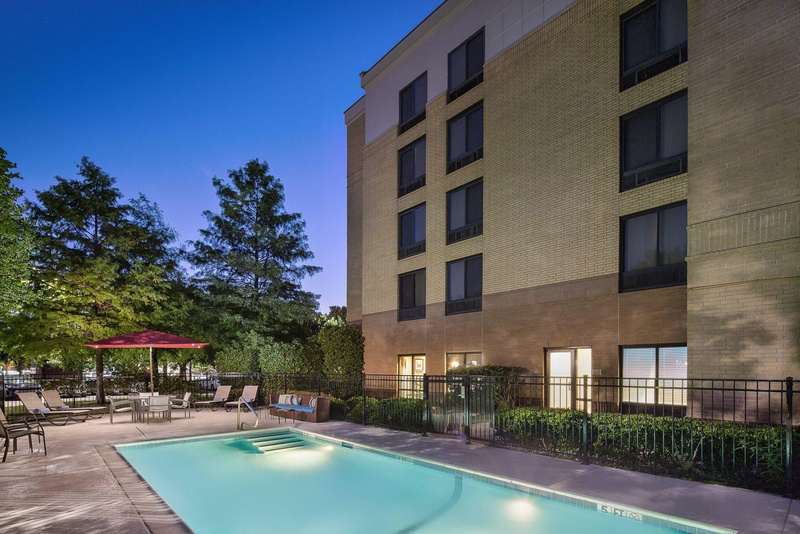 SpringHill Suites Dallas Addison/Quorum Drive does not offer 24-hour reception. No pets are allowed on the premises. Some services may be payable. Quiet location. Location was perfect. Great location near shopping. Excellent staff. Excellent front desk. Staff was friendly and helpful. Plenty of choices at the breakfast. Awesome complimentary breakfast. Nice breakfat. Fantastic bed. 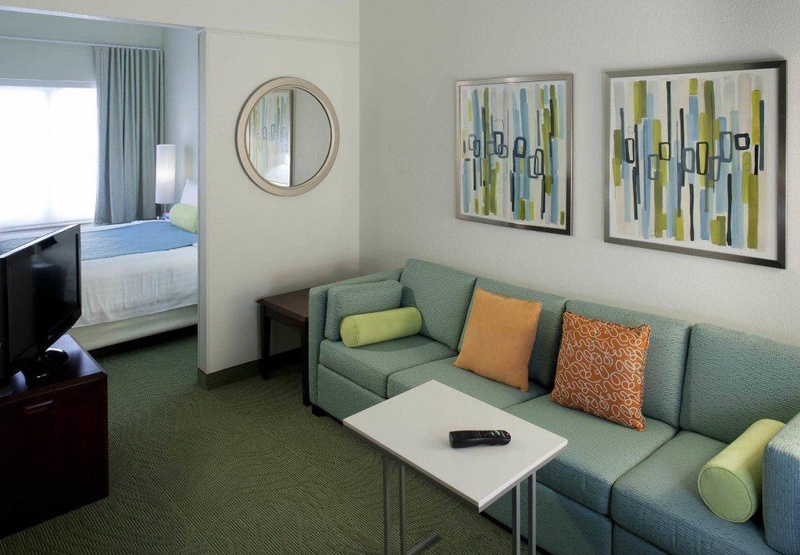 Rooms are spacious. Nice view from our room. No ceiling fans. Quiet location. Excessive noise. Building is old. There aren't vending machines. Weird carpets. Gym was old. Not much of a fitness center. Not jacuzzi.